I love seeing how our girls’ play changes over the years. Right now our two oldest spend most of their time creating, whereas a couple years ago it was all about imagining. 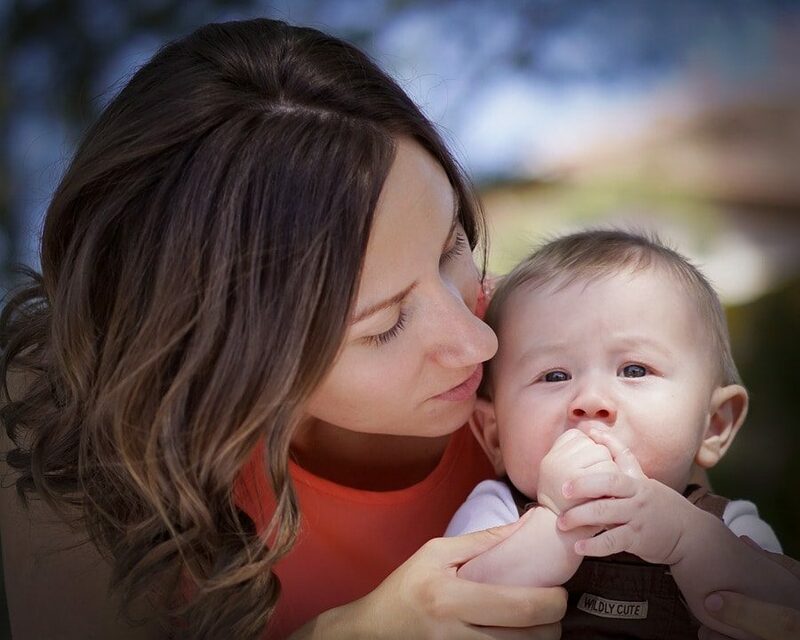 They love to listen to stories and learn and discover new things. The biggest change is probably that they will play with one toy all day long — or for days on end — rather than switching between toys every half hour like they did when they were little, so they don’t need as much variety to keep them busy! 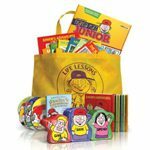 The Dave Ramsey Kids Monster Pack includes the Junior’s Adventures books & CDs, a bank for giving/saving/spending and Financial Peace University Junior, a fun interactive kit to teach children to manage their money — Dave Ramsey style — right from the start! 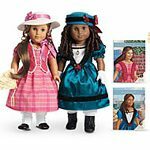 Our oldest two daughters each have a historical American Girl doll, and they’re treated very much like a best friend or member of the family. For Christmas and birthdays, the girls will often request a new accessory or outfit for their dolls, and in between, they spend hours playing with them! RC vehicles are popular in our home for all ages! 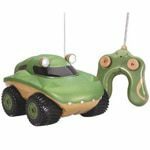 These fun Kid Galaxy Morphibian vehicles drive on land or water and would be fun to race if you get more than one! One of the best gifts our girls have ever gotten were their MP3 players. Our oldest could listen to stories on tape all day long, and our 5 year old loves to dance and sing with the music that only she can hear! We have an older version of this Sansa Clip+ MP3 Player, and it’s held up well for the past couple of years! Meg Mackintosh is an amateur detective, and in the Meg Mackintosh Mystery Series, she invites kids to come along and discover clues with her! With questions at the end of each chapter to help children think through the clues, these solve-it-yourself mysteries are a fun read for kids and adults alike. 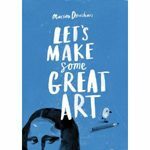 I can’t remember where I first came across Marion Deuchars’ Let’s Make Some Great Art, but it grabbed my attention at first glance. 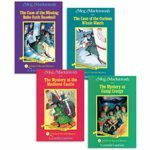 This interactive books takes children on a journey through some of the best known classics, inviting them to jump in and make their own great work as well! Although I don’t have any boys, it seems to me that you can’t go wrong with LEGO and Star Wars combined! 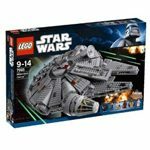 The LEGO Star Wars Millennium Falcon is a detailed model with more than 1,250 pieces and 6 mini-figures! 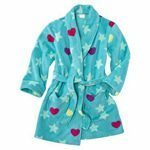 A warm, snuggly robe is a great gift as we head into winter, and these Xhilaration Bath Robes from Target are not only cute and affordable but also really soft and thick! 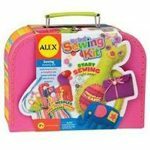 The Alex Sewing Kit is the perfect gift for a little girl who wants to learn to sew! It comes with a step-by-step guide to walk you through increasingly difficult — but not too difficult! 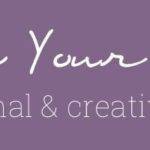 — projects to help children develop their skills and have fun doing it!